There are no bad remarks .The college and the faculty are very helpful right from the principal to the professors and the office staff. They will be very friendly and interactive. 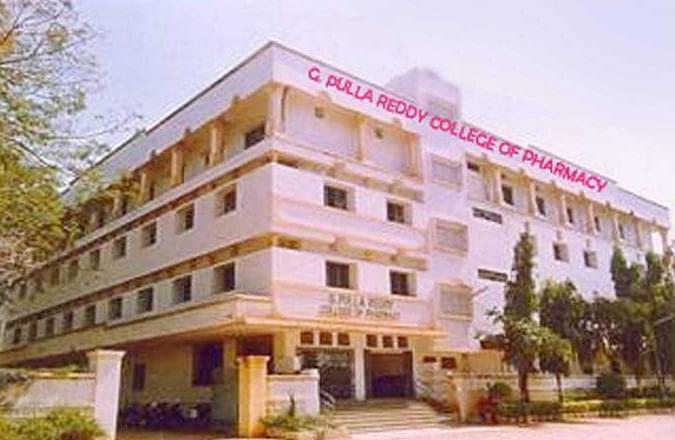 G. Pulla Reddy College of Pharmacy established in 1994-95 is located in the serene locales of Mehdipatnam, Hyderabad. 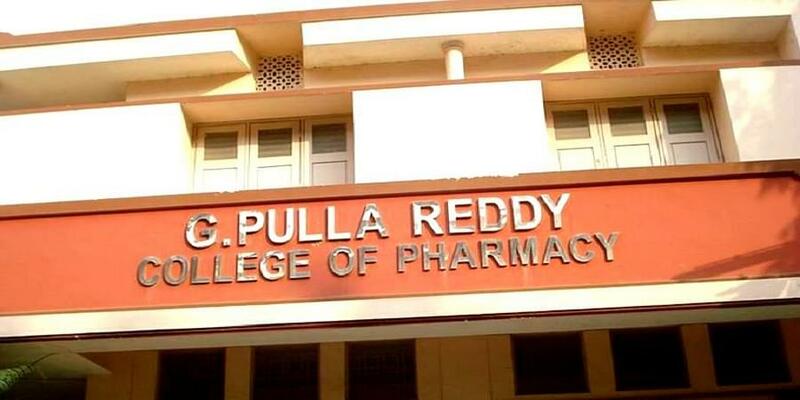 The institution maintains high levels of standard in imparting education and is credited with producing learned and efficient Pharma professionals. 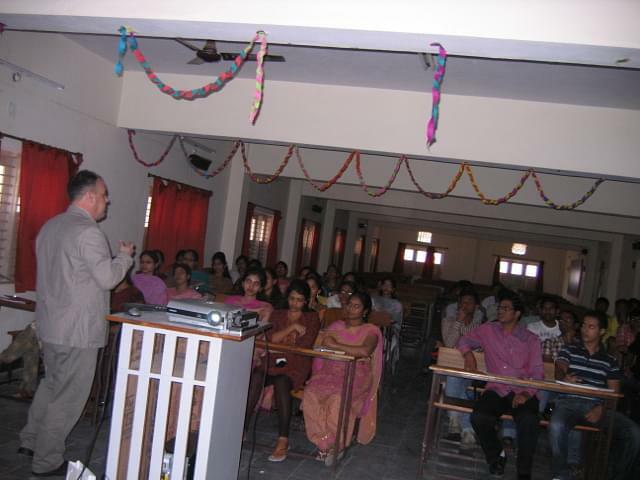 It aims to emerge as a major research and development organization in the field. The college campus sprawls over an area of 5acres and provides a peaceful environment apt for learning. 9137 volumes covering Pharmaceutical Chemistry, Pharmacognosy, Pharmacology, Pharmaceutics, Pharm.Analysis and general books etc. Why you should join the college:? Tie-up with top companies for student internship: Ample opportunity to gain practical industrial exposure with project works and internships in reputed pharma companies. Interaction with the stalwarts of the discipline: Guest lectures by professional from pharma industry and research institutes help students learn about modern industrial advancements. Employment opportunity within the campus: to work as research scholars for outstanding students in the university.